Some authors say that they add a little bit of themselves into their work, I tend to agree with that as I myself do the same. A few of my characters have a little bit of myself as well as their own qualities. In a way I think this helps build that character because you the author know that specific quality as it is a part of yourself. One of my characters is an avid runner. Before I injured my back I was an avid runner. I use this specific quality not only because I know it well, but it also becomes an important part of who she becomes later on in the series (yes, I have at least 3 books that will be in this story-line). Another character in my novel is a die-hard fan of classic movies. I took this quality from myself. I love classic movies, Cary Grant, John Wayne, Burt Lancaster, Spencer Tracy, James Cagney, Humphrey Bogart. I love Gene Kelly more than I do Fred Astaire. I have a huge collection of Humphrey Bogart movies and a huge crush too. I also have Bela Legosi’s Dracula and several other Dracula movies; I love old horror films. I could leave the TV on TCM all day and be completely satisfied, but our network doesn’t pick it up. Not all of my characters have all or part of my qualities though. Most of my characters are their own uniqueness. I enjoy creating each one of them. At first I had to write a list to tell me who is who and who does what, but after a while I get to know them really well. This entry was posted in Blog, Help Publishing Your Book, My Novel and tagged authors, Bela Legosi, creating characters for your novel, Dracula, fantasy fiction, Gene Kelly, Humphrey Bogart, manuscripts, novels, writing, young adult novel on January 5, 2013 by JenniferNAdams. I thought that I would share a little bit of historical knowledge about the town that I’m using for my novel. I spent an entire day at the Grant Count Museum in Sheridan, Arkansas, going through the museum and thumbing through many books looking for specific information. My parents still live in Prattsville, so I tend to ask my dad if he remembers this or if he can go visit that for me. Most of the time I make the road trip (45 minute drive) and do a scenic tour myself. The town that I’m using for my novel is called Pratt. It is a real town, though it was called Pratt’s Ferry named after John Pratt. It had a very small population in the 1840’s. Later in 1857 a post office was built, officially naming the town Prattsville; the post office is still in operation today. Pratt’s Ferry was still used to cross the Saline River until a bridge was built in 1913. 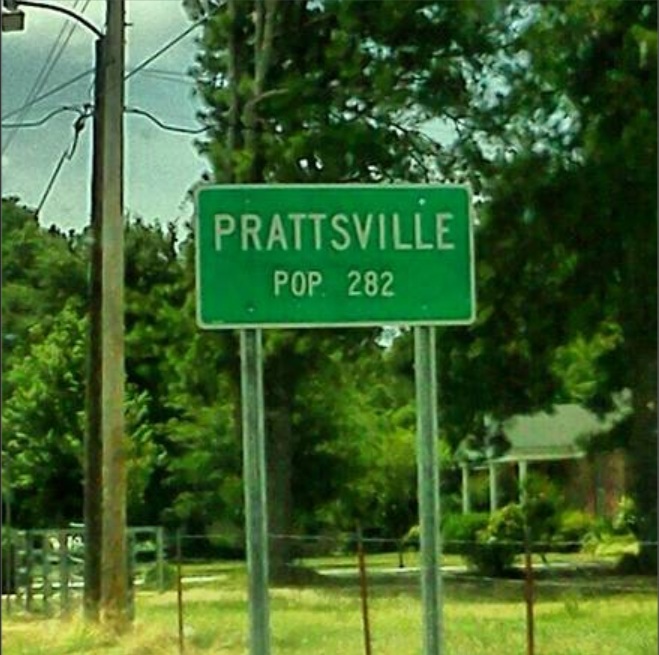 Prattsville today has a population of 282. It’s located on Highway 270 and 291. Prattsville school was built in 1930, closed in 1994, and torn down in 2002. My sisters and I were students at Prattsville until it closed. The students were split between the two closest towns, Poyen and Sheridan; two towns that I also use in my novel. I re-built the school for my novel as two of the characters are school age. 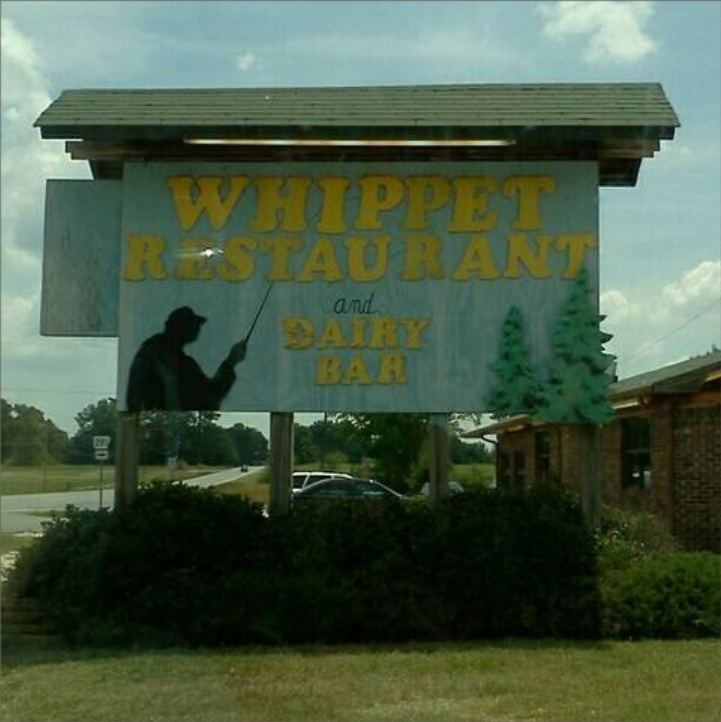 Another place that I use is the restaurant that is still located in Prattsville called The Whippet. It was named after the school mascot. In my novel I changed the name of the restaurant just to be safe. But if you ever decide to visit Prattsville, be sure to stop at The Whippet and ask for their bowl of mixed beans, they’re the best! The Whippet also has a lot of other great items on the menu and the staff is wonderful and really friendly. They have a guest book next to the register for everyone to sign. I’ve noticed people from all over the world have visited there. A few other places that I use are the city hall and a Sheriff’s station. Prattsville has a city hall, but does not have a Sheriff’s station. After doing some research from the surrounding towns, I’ve come to realize that small country towns can have Sheriff sub-stations and that’s what I’m using in my novel. The main Sheriff’s station is in Sheridan (actual fact, which I also added in my novel). This entry was posted in Blog, Help Publishing Your Book, History, My Novel and tagged author, fantasy fiction, history, manuscript, novel, Poyen Arkansas, Pratt's Ferry, Prattsville Arkansas, Prattsville school, Sheridan Arkansas, Whippet Restaurant, writing, young adult novel on January 4, 2013 by JenniferNAdams. The novel I’m writing is a Fantasy Fiction, with supernatural characters such as Faeries, Weres, and Shifters. I’m sorry I don’t write about vampires, not my forte, though I have read some books about them. I am a huge fan of the supernatural and read a lot of fantasy fiction. It seems like almost everyone has a way of describing their characters in their own uniqueness, while some writer’s supernatural characters have the same qualities, looks, styles, and what have you as other writers. I myself like to come up with my own characters styles and make them different and unique. Another thing I’m working into my novel is that these supernatural beings come from somewhere. I’m writing about portals, Faerie magic, and Faerie secret societies. I also talk about the difference between Weres and Shifters. I actually did a little research on these supernatural beings. I was curious where they came from, what they are, what the real stories say about them. It was more of a curiosity than me wanting to use this information as a reference. The story starts out in a small town in Arkansas. Why did I pick that particular place and state? I’m familiar with it. I lived there for several years, so I’m more comfortable using it as a reference. To make it a little easier and mostly accurate, I went to the local museum and did my research on the town and the surrounding local cities; my dad went with me. I’m a history nut, so this was actually fun for me. Not to mention the curator was more than helpful. He walked me around the museum, pointing out certain things that may interest me, then he found several books for me to look at talking about the town I was writing about. 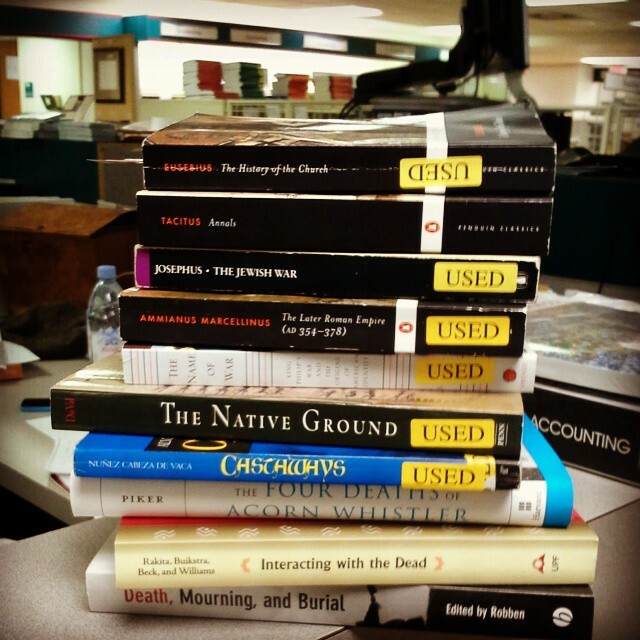 My dad and I poured over these books, making copies of the more important pages. It was interesting reading about all the things that the town used to have, such as a tire store, to which my dad and I found the building still standing, but has been noticeably vacant for years. Call me picky, but I dislike reading a book and seeing something that is inaccurate, well, only if it’s major and not on purpose. There are a lot of books that have inaccuracies that are done on purpose, you can spot those instantly and see that they were done for a reason…those don’t bother me. I cannot think of any books right off hand, but I do remember a movie I saw that called sailors, soldiers. That irked me so much. I’m a sailor, not a soldier! I actually screamed that at the TV too. Sailors and soldiers are two different things and two different military branches. There’s quite a bit in my novel that I didn’t know about, so I asked people I knew that would. For instance, I don’t hunt, so I wouldn’t know what type of gun would be used to shoot a deer. I have a few relatives that hunt, so I asked them. Since one of my characters is a Sheriff and there are a few murders in my book, I wanted to make sure that the tools that I use are up to date and also how I have my characters do things in a crime scene. I have a few relatives that were cops, and a sister in laws dad who is a cop, so I asked them to help me out. 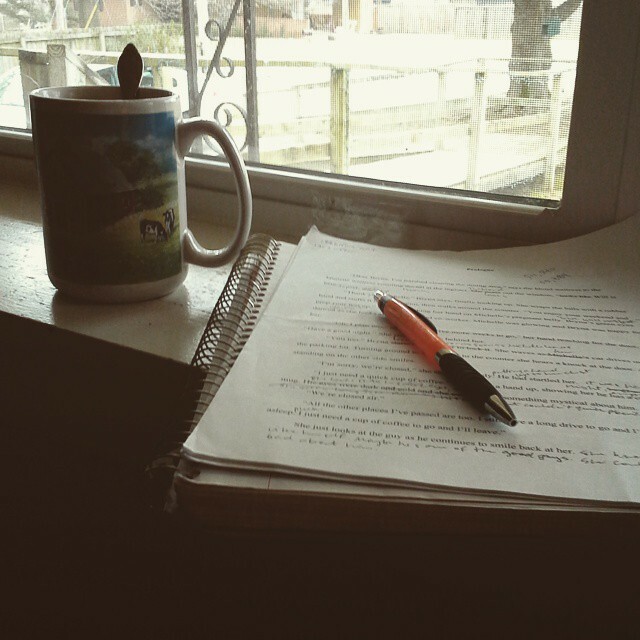 This entry was posted in Blog, Help Publishing Your Book, My Novel and tagged author, faeries, fantasy fiction, manuscript, novel, shifters, supernatural, weres, writer, writing, young adult novel on January 3, 2013 by JenniferNAdams.